Blog Yoga Bear Computer Repair of Sacramento, CA launches new company website! Yoga Bear Computer Repair of Sacramento, CA launches new company website! Hi Yoga Bear Computer Repair customers of Sacramento! We are very excited to finally launch our new web site after many months of hard work. Thanks to our very talented web designer Nathan Garnett and his team, our new site is officially live. We hope you enjoy the updated version! From the first day that our company was launched back in February of 2011, we at Yoga Bear have striven to be the best computer repair company in Sacramento, CA. By bringing the philosophy of yoga into our business model, we believed that we could take better care of our customers than our competition… and we thought we could do it with a higher quality service, a cheaper price, and with a quicker turn around time. We knew it was finally time to have a web site that matched the quality of our computer repair service. Our company has grown a lot in the last five years, starting at first as a one man show and growing over time into five full time computer repair technicians & IT professionals. We expanded past our initial boarders of Sacramento and Davis into areas like Elk Grove, Citrus Heights, El Dorado Hills, and Roseville. As our team expanded, so did our knowledge and the level of expertise with our staff. Our services also expanded. Now there is almost no job we aren’t capable of, regardless whether it is fixing a PC or Apple Mac product. Our services have grown into deep internal laptop hardware like replacing DC jacks and replacing laptop screens. Our data recovery service has become more advanced with a higher success rate. We now even offer remote repairs to our customers who are outside of our service area borders to name a few. 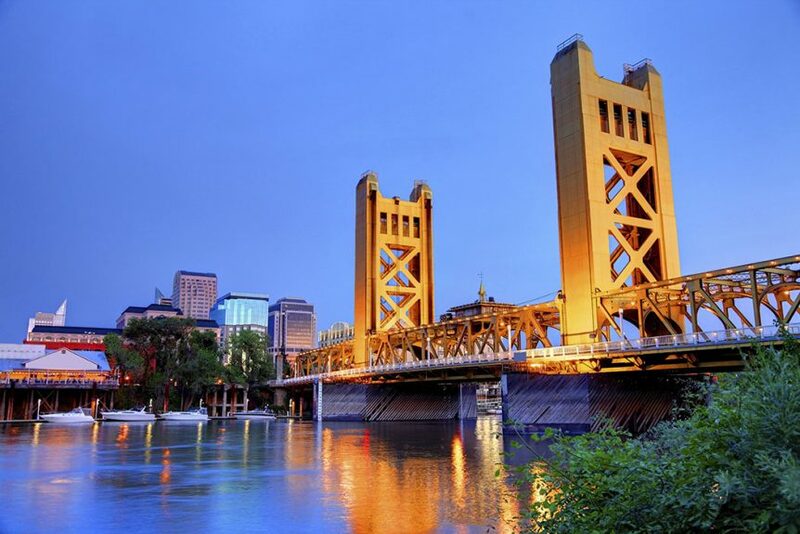 It has been an absolute honor serving you these past five years Sacramento… and we are really looking forward to five more. Michael Grippi, Owner of Yoga Bear Computer Repair Sacramento.